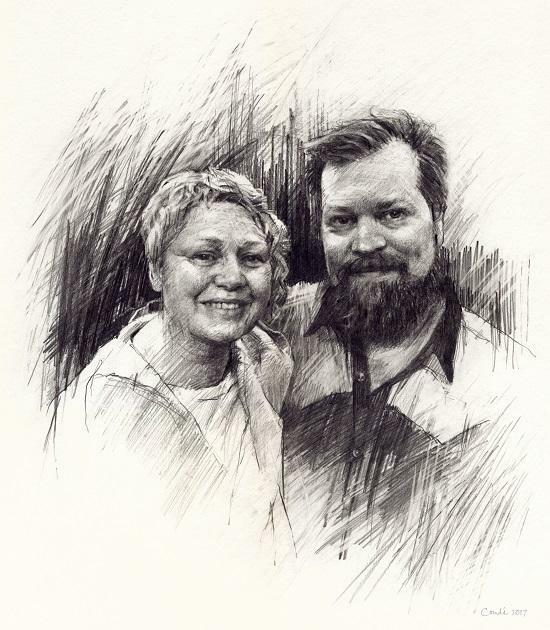 John Grant and the Cocteau Twins' Elizabeth Fraser will appear in conversation at the Albert Hall, with proceeds going to gay rights charity Stonewall. John Grant and Elizabeth Fraser, vocalist of the Cocteau Twins will appear at the Royal Albert Hall in conversation, to mark the 50th anniversary of the Sexual Offences Act 1967, which decriminalised homosexuality in Britain. They will be speaking on Sunday 23 July about Fraser's 1988 album Blue Bell Knoll, with all proceeds from the event to be donated to gay rights charity Stonewall. Says Grant of the event, which takes place in the Hall's Elgar Room: "Blue Bell Knoll is one of the best albums of the eighties – and of all time. I get to talk to Liz Fraser about the creation of this masterpiece and you don't, so there!" Programmer Sara-Jane Power from the Royal Albert Hall added: "It’s quite an honour to be celebrating this important milestone in our cultural history – the 50th anniversary of the decriminalisation of homosexuality in the UK – with these two very special artists in our intimate Elgar Room. The pair will be joined by Colleen 'Cosmo' Murphy, from Classic Album Sundays and BBC 6 Music. Tickets for this event go on sale at 10am on Friday here. Limited-edition prints featuring a portrait of Grant and Fraser (which you can see above) will be available on the night.